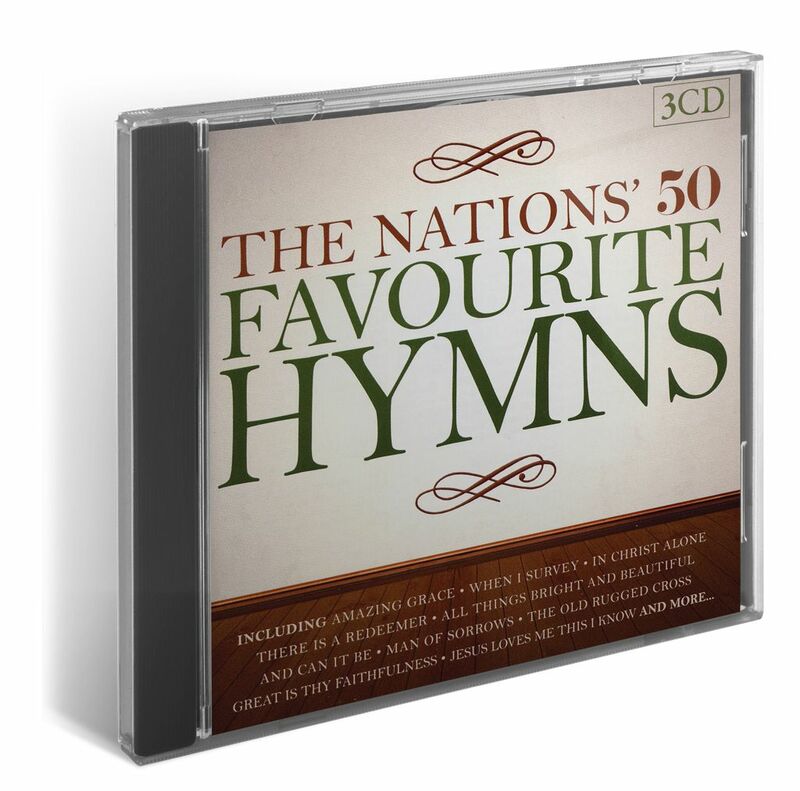 A wonderful selection of 50 popular hymns, sung by choirs with organ accompaniment. Most are traditional old favourites, including How great Thou art, Be Thou my vision, When I survey, To God be the Glory, And can it be, Here is love, and Crown Him with many crowns. There are also a few “modern classics” such as In Christ alone, As the deer, and There is a Redeemer. 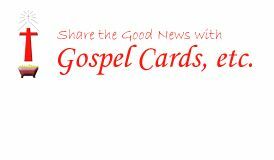 This is a wonderful collection of our favourite hymns, and would be an ideal gift for those who appreciate traditional hymn singing.